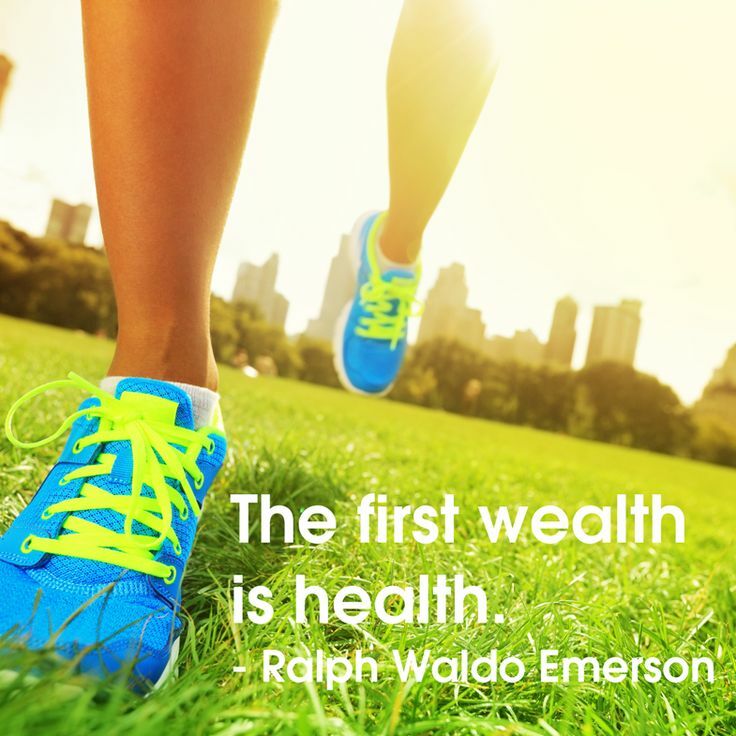 Proverb #1: Health is the first wealth. I was told this was a Kenyan proverb. I googled it and found that Ralph Waldo Emerson said something quite similar. It may still be a Kenyan proverb. (I'll find out for sure when I get over to Kenya in just 10 days or so!) Regardless, the truth contained in the quote certainly transcends cultures, doesn't it? When we are well, we feel invincible, super human--like we can leap tall buildings in a single bound...or at least juggle our daily tasks with aplomb: the multiple emails, the work presentation, the household chores, and feeding the cat. When we are sick, whether it's a headache, a digestive issue, or something more serious, we are sidelined and suddenly the smallest task seems daunting. You're familiar with the feelings, aren't you? Good health is that Titanic King-of-the-world kind of feeling that comes from a vitality and strength that emanates from deep within your bones. Poor health is that Eeyore knock-me-over-with-a-feather kind of feeling that makes you want to get in bed and pull the covers over your head. You can't buy the former feeling, nor can you sell the latter. Good health is clearly invaluable for living a full, rich life. I hope you feel rich in this way right now. If you are feeling poorly, and you miss the joys of this "first wealth," perhaps this second proverb can be of help. Proverb #2 - "In hurry, there is no blessing." This Kenyan proverb applies to our American lives on at least 3 levels. 1. We are so rushed in our society, we do not make time for caring for ourselves. We burn the candle at both ends and think this is a good thing. We wear our busyness as a badge of honor. There is no blessing, nothing good, in our breakneck pace of living. 2. Even our food is fast. It is only good for getting us to the sick bed faster. We are killing ourselves and ruining our health through "food-like substances" that might save us money and time in the short-run but lead to illness in the long-run. 3. We look for short-cuts to wellness. We ask the doctor for pills to pop for this or that ailment, rather than looking for its root cause. We see homeopathic alternatives as too slow to heal us or too onerous to seek out. Quick fixes are often only band-aids on a wound that needs proper time and care to heal. These proverbs are a simple, straightforward reminder that taking care of our bodies is work. But it is work that is worth tackling. We need to do all we can to nurture wellness, knowing that it will take an investment of time and energy. If we're going to start exercising, something will have to be cut out of our already full schedules. If we are going to eat right and feed our families healthier meals, we're going to need to spend more time shopping and cooking. These proverbs are convicting. Where do I need to slow down in my life? What else can I do to nurture and protect my health and the health of my family and loved ones? Do these proverbs challenge you as much as they challenge me?